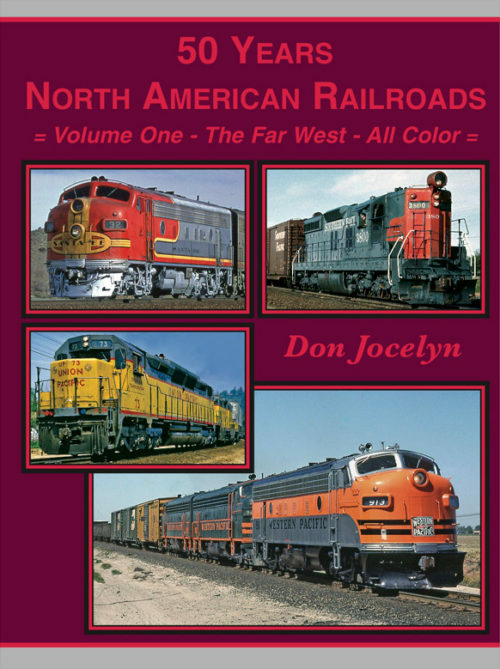 This new all-color title presents a close look pictorially at railroads located in the far southwest portion of the U.S. - California & Nevada, plus portions of Utah. Major rail lines represented are Southern Pacific, Santa Fe, Western Pacific, Union Pacific and Amtrak. The timeline stretches from the late 1960's to present,with hundreds of crisp, colorful photographs.